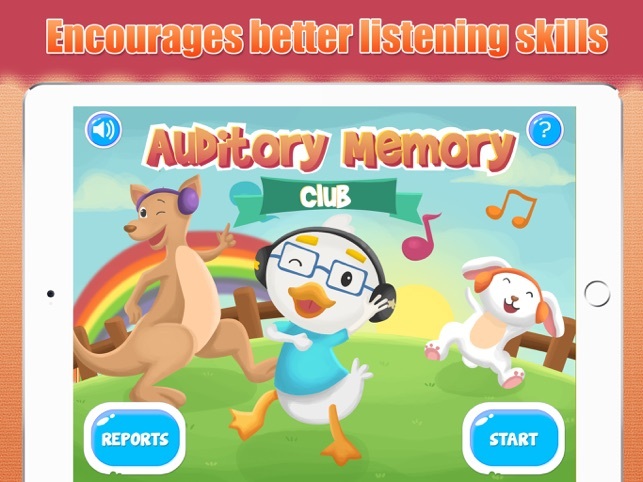 Auditory Memory Club is an iPad application designed to serve as a tool for improving auditory memory skills in children. 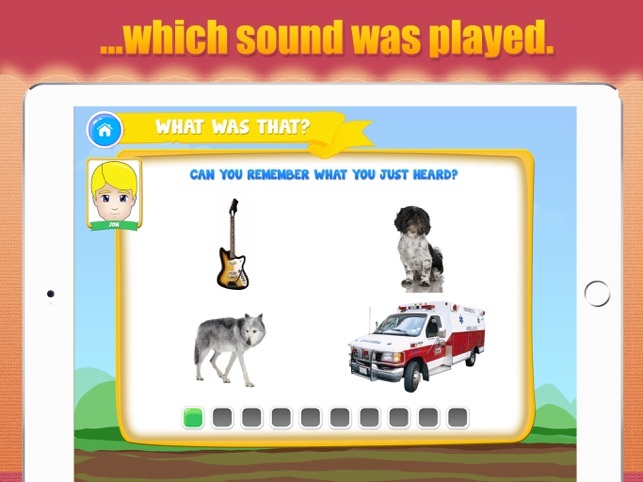 This application was developed by Barbara Fernandes, a licensed and certified speech-language-pathologist and author of over 50 other applications for mobile devices. Difficulties with auditory memory can impact a child’s educational performance as well as activities of simple activities of daily living. listening skills, processing auditory information and remembering what has been said, are all central to learning in a classroom environment (Mense, Debney and Druce, 2006). 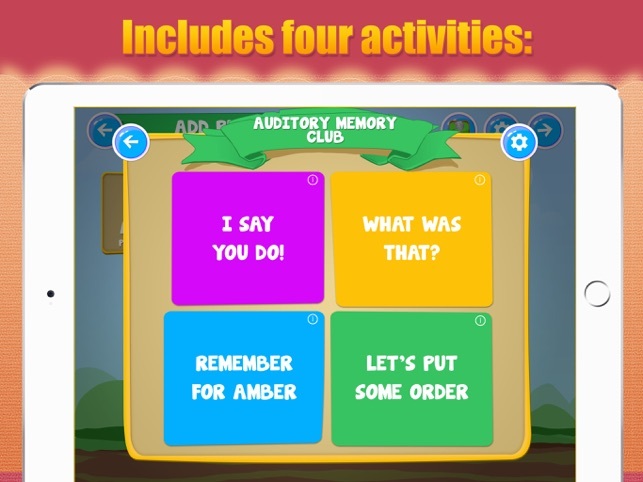 Auditory Memory Club tackles the task of improving auditory memory via four activities: “I Say You Do”, “What Was That”, “Remember for Amber”, and “Let’s Put it in Order”. 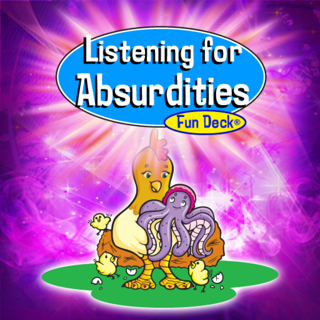 Each of these activities includes a variety of settings that can be adjusted in order to provide flexibility to meet each child’s individual listening level. 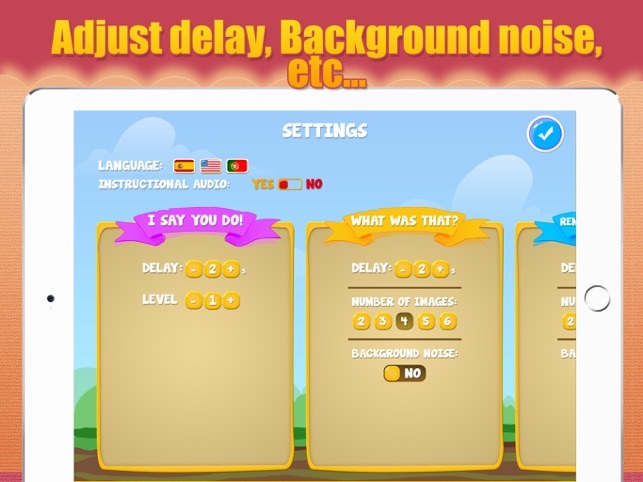 It is possible to add background noise, and adjust the delay required for each recall from 1 to 100 seconds. 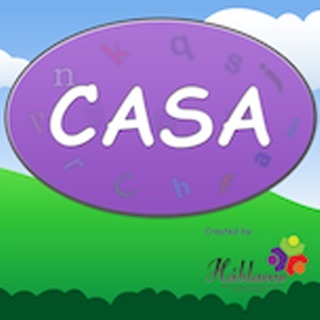 The application can be used by one child or multiple children at the same session. 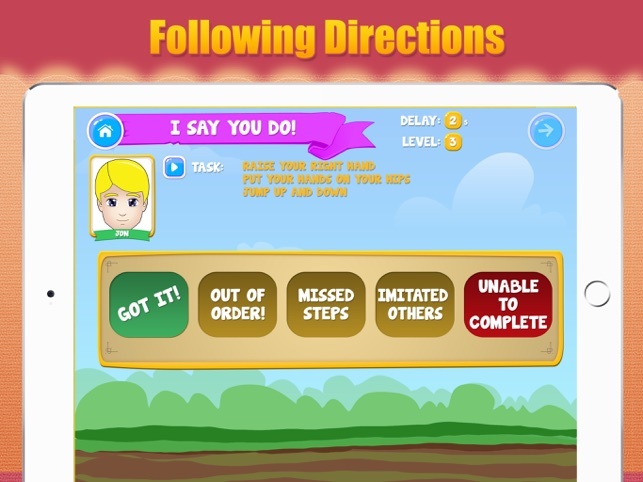 The first activity, “I Say You Do”, was designed to be used by a child under the supervision and guidance of an adult who will assess and score the child’s performance. The child is presented with a task such as “clap your hands”, “raise your arms”, “pretend you are eating a hamburger”, and the student has to complete each task and follow directions. 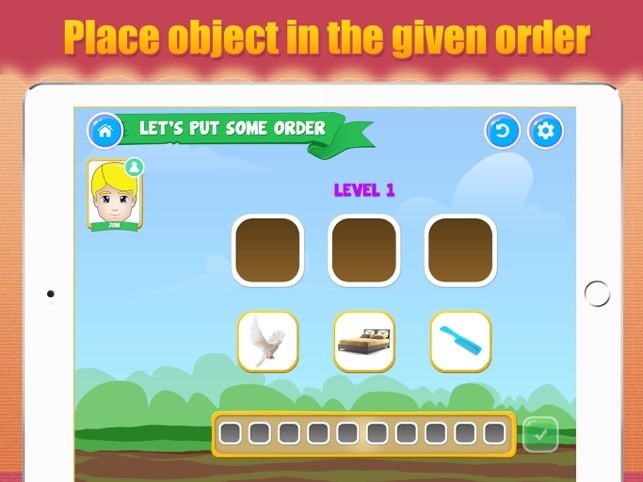 The number of steps automatically increases as the child successfully masters the previous level several times in a row. 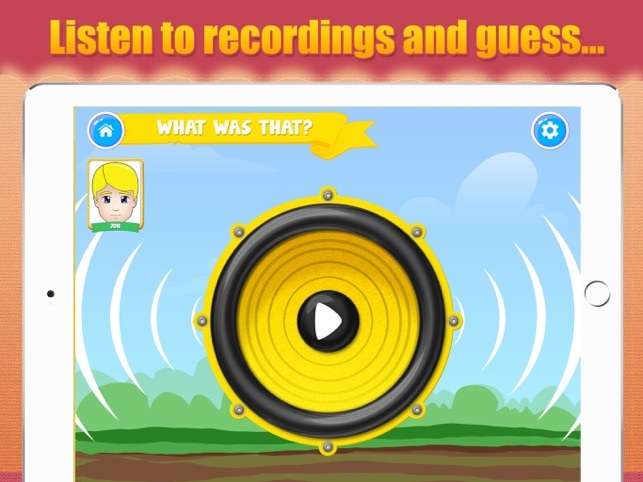 The second activity, “What was that?”, is designed to have the child listen to an environmental noise such as rain, horse, or a duck and then identify the sound they heard after a period of delay. 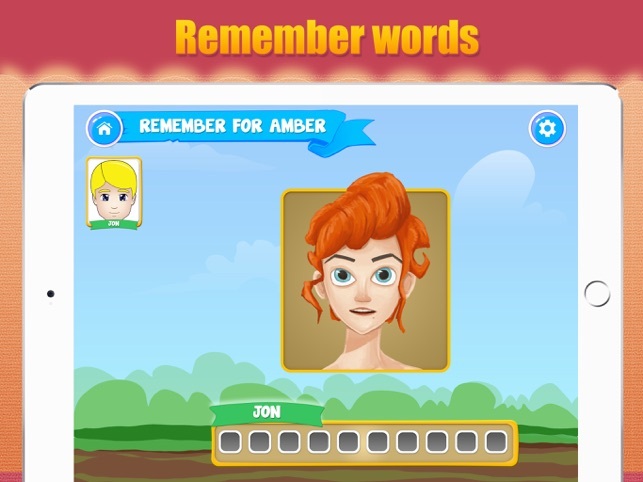 The third activity, called “Remember for Amber”, includes an animated girl called Amber requesting the child to remember a series of words for her to be recalled later in the activity. 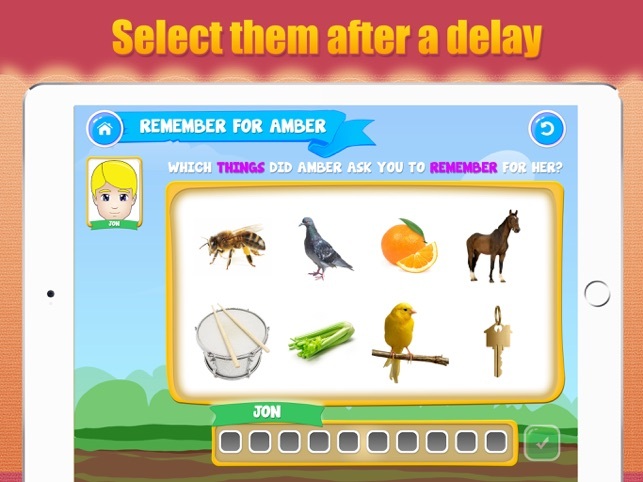 The student is not required to select the items in order, the child is only required just to remember all the words spoken by Amber. The last activity —“Let’s Put it in Order”— involves that the student put words in the order as they were spoken earlier by the narrator. The number of words increases in length based on student success within the activity. Each one of these activities include an introduction guide that can be easily turned off on the settings, but that helps both children and adult understand each task. 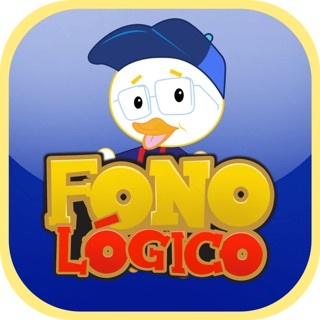 Additionally, this application includes three language options: English, Spanish and Portuguese. 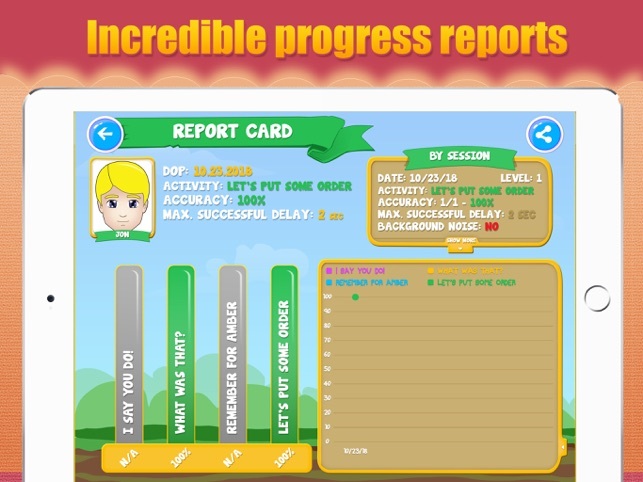 In the report center, adults can track student progress via a variety of beautiful graphs, as well as print a certificate of student’s progress. 1. Bellis, T. J. (2003). Assessment and management of central auditory processing disorders in the educational setting: From science to practice (2nd ed.). Clifton Park, NY: Delmar Learning. 2. Mense, Debney and Druce (2006) Short-term auditory memory activities. ACER Press. Australia. This app currently has some issues. The Spanish part of "Let's Put Some Order" doesn't allow repeating. There is no way to manually adjust the levels, so if a student is working on remembering 4 word sequences in "Let's Put Some Order" they have to go through the first level (3 word sequences) every session before they get to 4 word sequences. Sometimes the first level takes nearly the whole session, because if there are duplicate targets (e.g., doll, car, doll), the pictures aren't interchangeable, so they get marked as wrong. 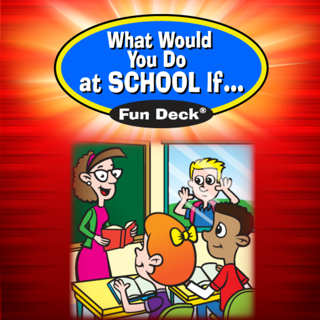 The delays in time automatically advance for everyone in each turn of a group, even if the student gets it wrong. If the student can't remember the targets in 5 second delay, they probably shouldn't be expected to remember the targets in a 9 second delay their next turn. 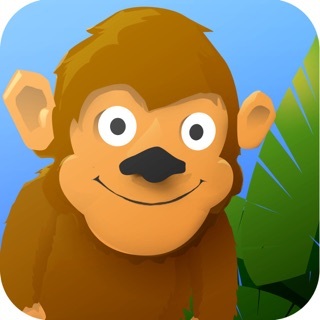 As a SLP I would not recommend this app (in it's current state) to other SLPs or parents. Thank you so much for expressing your concerns about this app. We will soon be submitting an update to fix all these bugs. © Todos os direitos reservados a Smarty Ears, 2015.